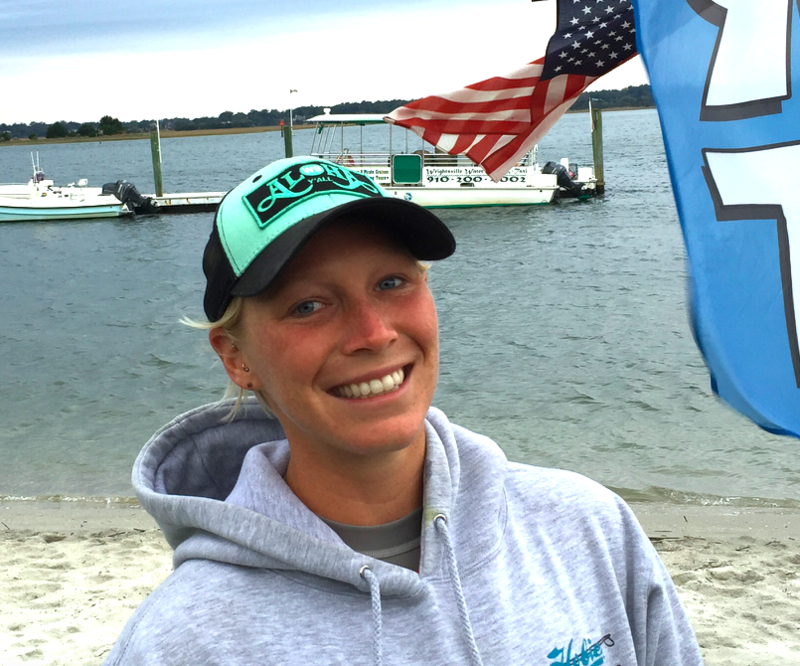 WRIGHTSVILLE BEACH, NC – Steadily climbing in the SUP Racer World Rankings, ninth-place April Zilg will defend her championship on home surf in Wrightsville Beach at the 2016 Surf to Sound Challenge, Nov. 4-6. Zilg, spending much of the past year competing around the globe as an elite Hobie Team Rider, including the European Series in Spain and France, has a new appreciation for the unique challenges of her home waters in North Carolina. More than 300 paddlers from Canada and the East Coast are expected to participate in clinics and races, all based at Blockade Runner Beach Resort. Surf to Sound Challenge is one of the nation’s last major gatherings of the paddleboard season. In addition to the weekend races, Zilg will teach a paddle stroke and race strategy clinic Friday. Other clinics will feature Canadian Olympic gold medalist Larry Cain with tips on advanced paddling, and whitewater veteran Dan Gavere’s introduction to ocean paddling. Canadians Tommy Buday of Quebec City, Larry Cain of Burlington, Ontario, and Gab Beauchesne-Sevigny of Quebec City finished first, second, and third respectively, in the 2015 Men’s Elite Surf to Sound Challenge. All are expected to compete in 2016. Saturday, racers can elect to paddle the Intracoastal 4-mile Harbor Island loop, a course that, while on the shorter side, can be quite challenging as the wind, current and tides combine. 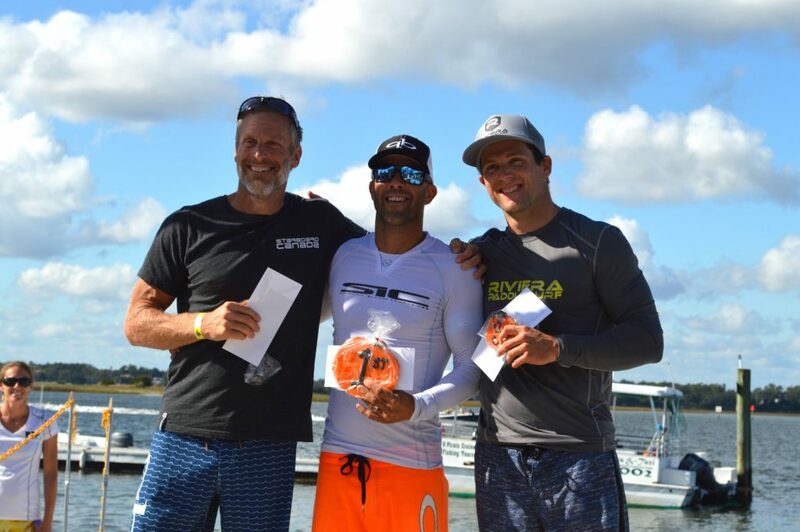 More arduous, the Surf to Sound Challenge, a 6.5-mile elite course, launches from beachfront into the surf, traversing south in the open Atlantic Ocean, west through Masonboro Inlet, and finishing on the sound side of the barrier island of Wrightsville Beach. For those who aren’t content to only race Saturday, or who want to test their speed on a fast flatwater course, there is the 9-mile Blockade Runner Flatwater SUP Championship, now in its third year. Also on Sunday, and new in 2016, ultra-distance paddlers can take on the monster 25-mile Kraken endurance race, circumnavigating Harbor Island at Wrightsville Beach, and nearby Masonboro Island, a protected wildlife refuge. 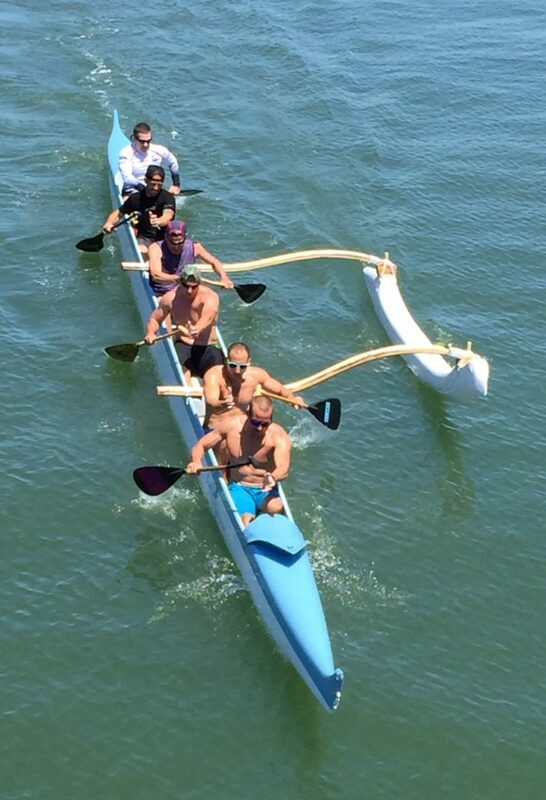 Following the Kraken, six-man canoes will be on display and visitors can ask questions and learn more from the paddling teams. “Our hope is for Wrightsville Beach to become part of the Outrigger team race circuit,” Schmidt said. Presented by the Wrightsville Beach Paddle Club, North Carolina Surf to Sound Challenge is hosted by Blockade Runner Beach Resort and sanctioned by the World Paddle Association (WPA).